Well my second Father’s Day is fast approaching. I am really excited as this year my little boy Lucas is walking and is starting to put a few words together. Our plan for the day will be to have a lovely leisurely morning with hopefully a lie in for us all! My first tip for any new fathers is to make sure you get plenty of sleep the night before. With Father’s Day being in June the sun comes up nice and early and near to our house sounds like an aviary with birds tweeting from 5am onwards, this wakes the little man up without fail. Spending a full day with a toddler is hard enough let alone with minimal sleep. After our lie in I plan to make a delicious breakfast, or hopefully have one made for me. Lucas enjoys seeing what’s going on in the kitchen, so I pop him in his high chair and sit him behind the breakfast bar with something to play with to keep him occupied. This way he can oversee the cooking but be kept at a safe distance away from any sizzling sausages or boiling pans, although it’s amazing how somebody so small can make such a mess in a short period of time. If you going out for the day hopefully it’s going to be nice and sunny as it is June after all, so make sure you have plenty fluids available for yourself and your family for long car journeys. Another tip is to ensure you have plenty of sun cream with you, making sure it’s the right level of protection for you. On saying all this take an umbrella just in case, it is the UK after all! A spare change of clothes is a must in case of any accidents and don’t forget to have a camera to hand to catch those special moments. What a lovely idea for u to spend fathers day I not sure yet what we will be doing. What a lovely day you have planned out. I need to plan ours. It sounds like you have it all planned out, it sounds fab and I hope it all goes the way you want. Sounds like a great day – sun cream is a must for me too! 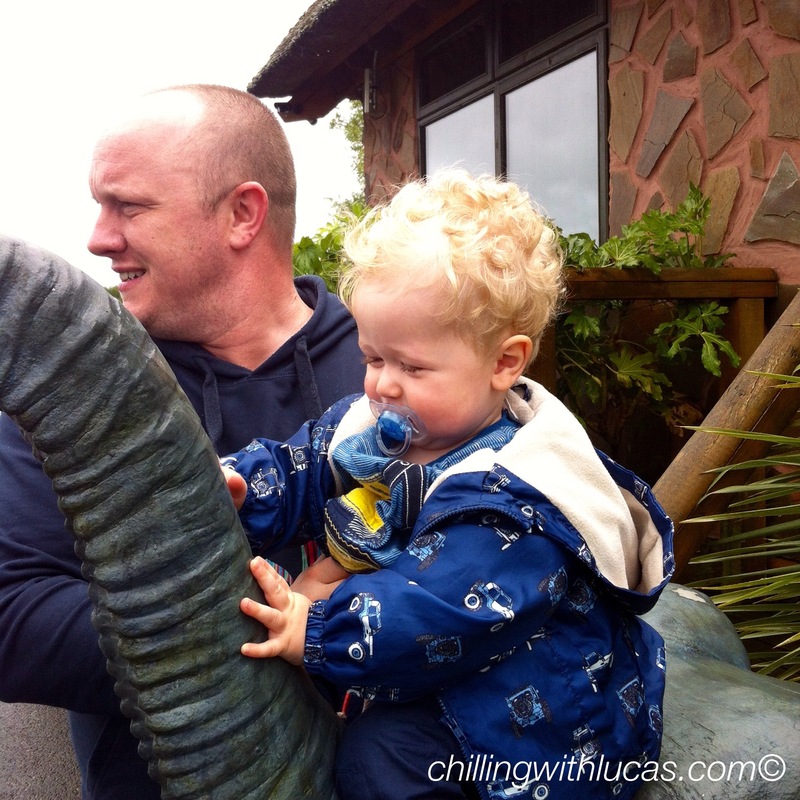 Have a lovely day, it will be huge fun for Lucas as he is old enough to understand that it is his Daddy’s special day. Sounds like a great day. Soon Lucas will be able to help you in the kitchen. Our little one loves getting involved whenever we are cooking or baking something! Aw I hope that you get the lie in that you are hoping for, fingers crossed the weather is good too.